Let me explain this one. Out of the blue, a friend asked me to go to Italy for a week this summer, a cheap and cheerful little holiday, with air mile points and to survive off of white carbs and local plonk. This is our prime and this is our time, she said, let’s do it. Eat, pray, LOL, I thought. I want to go! But there were pros and cons to weigh. “You will get Italian bone,” A friend, yay-sayer, said. Decision made. Italian bone trumps poverty. Apparently Italians in actual Italy are different from Italians here in North America. I’ve been to Italy once as a young lady in the ’80s, menstruating her way through Europe. That is my curse, literally, every time I go on vacation, without fail, Aunt Flo packs her bag and hitches a ride. Back then, I had noticed European men were freaky about lady flow. “You will curse our village, and its citizens, with your sangria clotting, cover your astro turf and be away with you!” Was the rough translation, via a pocket dictionary and through my understanding of latin based languages based on one Spanish course I took in third year university. 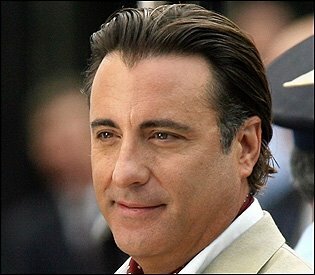 First of all, I do believe that this is Andy Garcia, who is not Italian but Cuban descent. But when I googled “Italian men” his picture came up on a blog with the caption “Close Enough” and if its good enough for this awesome blogger, its good enough for me. 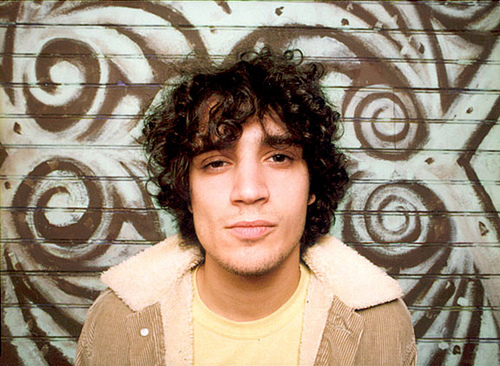 Fabrizio Moretti, the drummer from the Strokes, who is only half Italian and actually born in Brazil. I like him because he dated Drew Barrymore for a while. I always thought Drew Barrymore would play me in the film version of my life. He is super cute. I also thought he was full Italian. Joke’s on me. 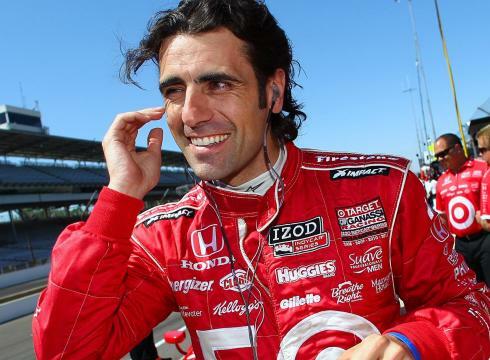 This is Dario Franchitti, IndyCar champion, winner of Indy500. He is married to Ashley Judd who I love because she is the bi-polar Voice of Reason of that crazy Judd family. They were the best guests that Oprah ever had and when Wynonna Judd sang “I Want to Know What Love Is,” I actually cried. You think I’m joking but I’m not. I have a super mushy side. Anyway I love a man who puts up with all that whacked out estrogen. But again, he is only half-Italian…the other half, Scottish. I make no apologies for my love of Leonardo Dicaprio. His modelizing ways makes me feel like he is floundering his way through love. He and Kate Winslet need to get it on. Kate Winslet is in the running to play me in the movie of my life so maybe Leo could play my future husband since they’re so good together. Oh, and he is about as Italian as my secret ingredient in pesto (Corn Flakes!) but the name counts. Seriously, even Super Mario is a watered down Italian. 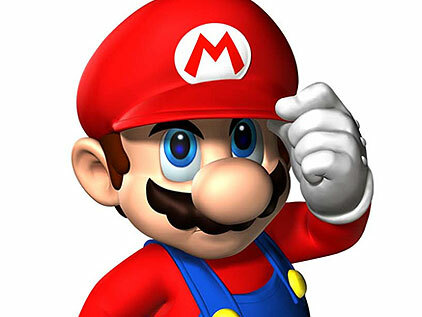 He is created by a Japanese designer and although originally from Brooklyn, lives in Mushroom Kingdom. But his M.O. is to save the damsels in distress. Or just unclog their pipes, which is all I’m asking at this point. you are a blody great blogger, Kristin! awww thanks! glad when people are reading it! You are very funny! Go to Italy, Flo be damned!